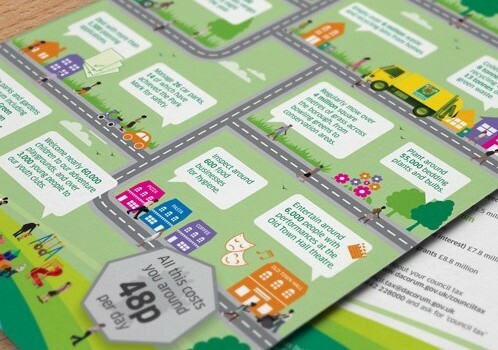 Benefits Booklet Design. 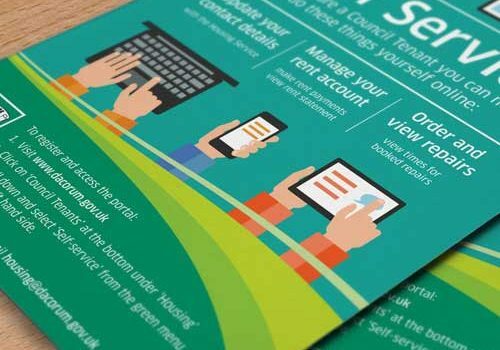 Graphic design and layout of an 8 page A5 booklet about forthcoming Benefits Reforms for Dacorum Borough Council. The clients’ brief was to keep the design clean and uncluttered, but to convey the important messages about the changes in benefits.